We are excited to have back this year D.j. 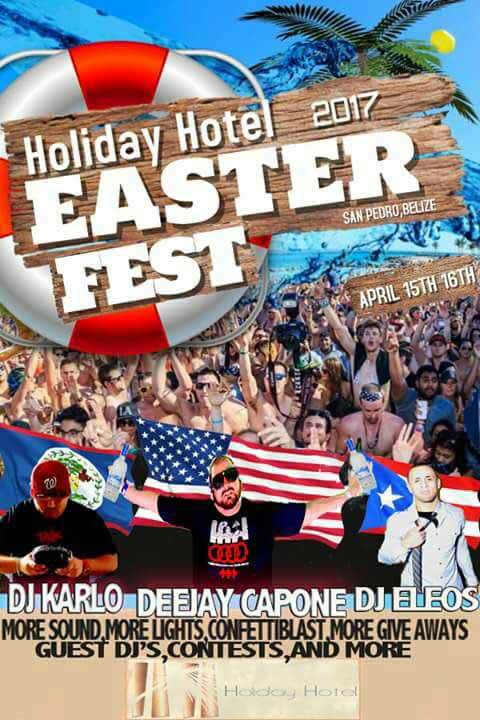 Karlo from Corozal,Belize, DeeJay Capone from Florida,Usa and DJ ELEOS representing Puerto Rico, with special guest djs,Film crew and more!!! More Sound and Lighting to make The Holiday Hotel Shake!! 0 registered members (), 244 guests, and 7 spiders.